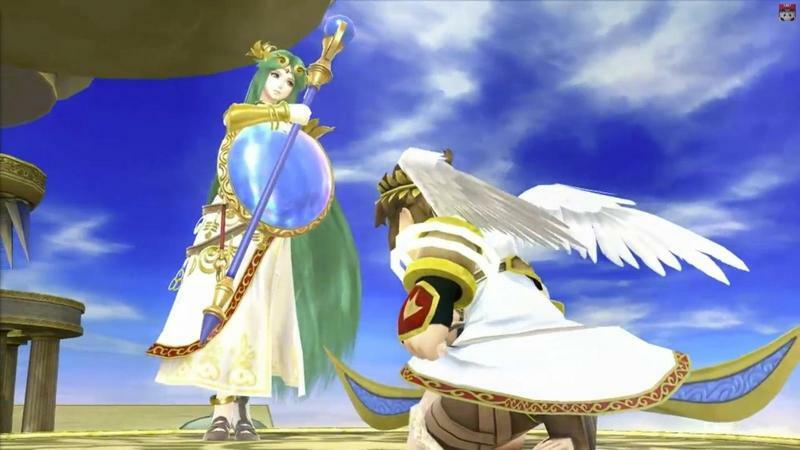 The goddess Palutena from Kid Icarus: Uprising has just joined the roster of Super Smash Bros. for the Wii U and 3DS. 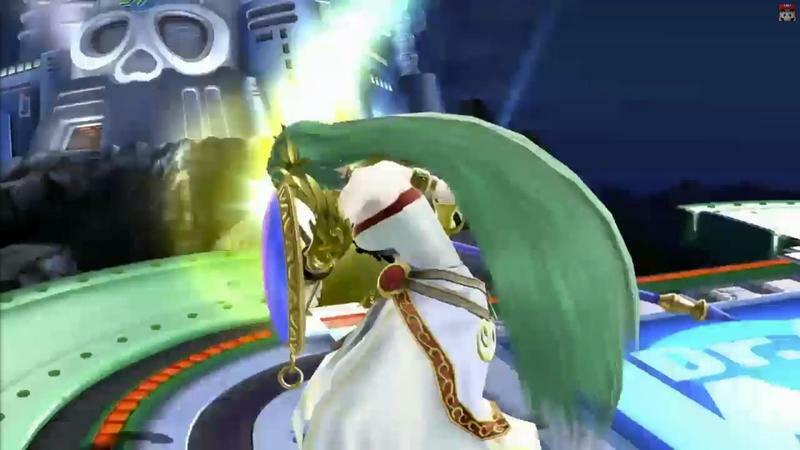 The green hair angel is the 32nd fighter to enter the ring, following the announcement of the Mii Fighter earlier in the Nintendo Direct E3 presentation. 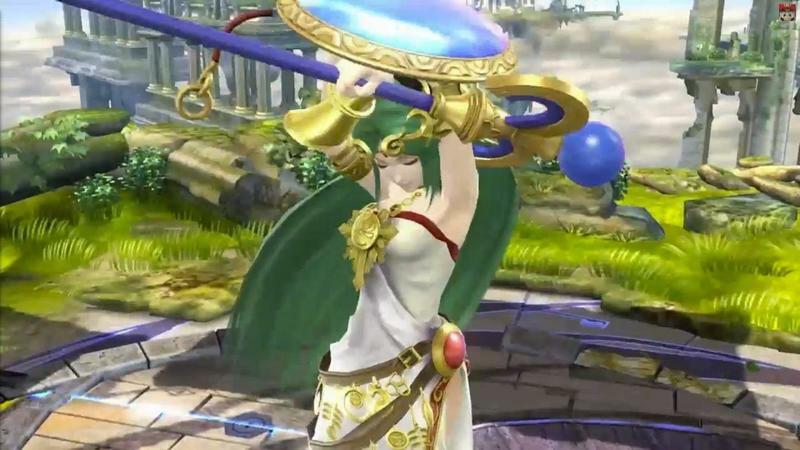 Using her godly powers, Palutena will act more as a defensive character with AoE attacks around her body and a magical column of light that will reflect enemy projectiles back at them. 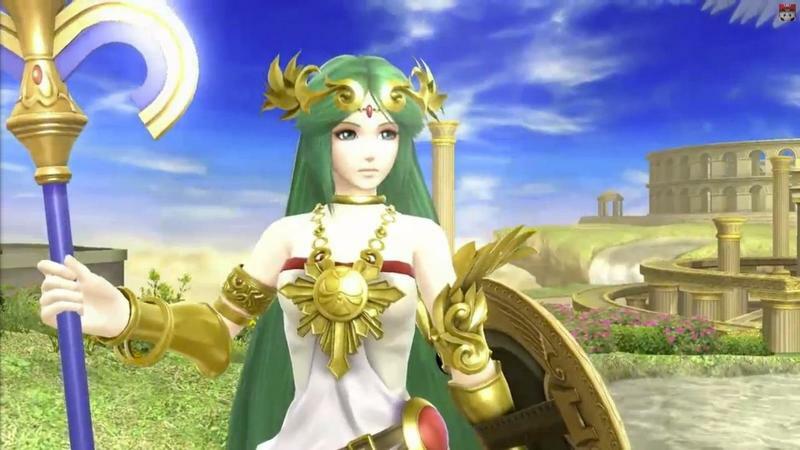 I haven’t played Kid Icarus: Uprising yet, so I can’t speak for how much my inner raging Nintendo nerd likes her as a nostalgic character, but in the trailer at least, she seems like a lot of fun to play as and control. 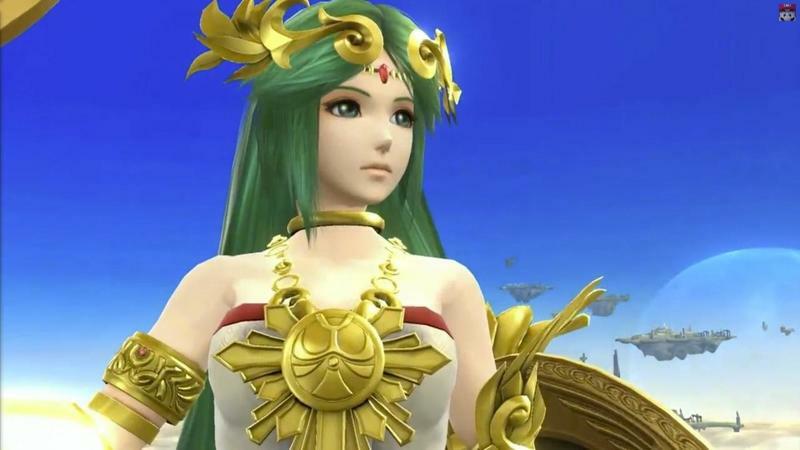 Two months to go until the final release of the Nintendo 3DS version of Super Smash Bros, and still no sign of Captain Falcon, Ness, Wario, and Jigglypuff. We can only hope that Nintendo is saving the best for last because I’m starting to sweat a little bit for these guys.